Enjoy the progression of the seasons with a floral subscription or special occasion arrangement made with fresh locally grown organic flowers, created for you by a professional floral designer. 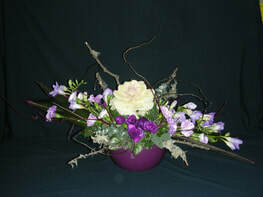 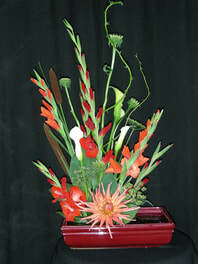 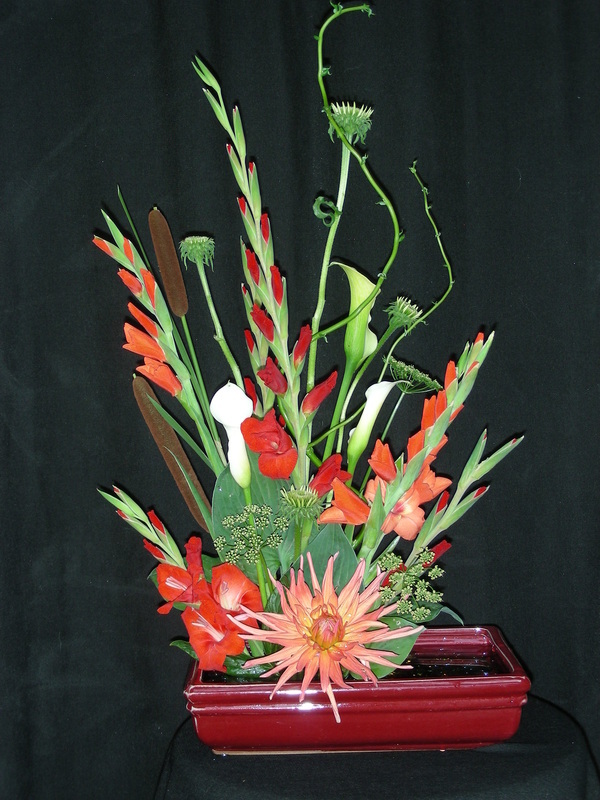 Please order your arrangements at least a day in advance. 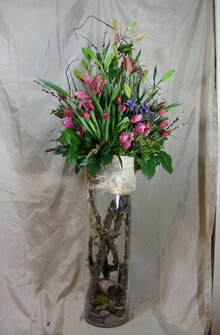 Flowers from Sarah's Garden floral designs can be picked up or delivered to your Kamloops business, from May to early October. 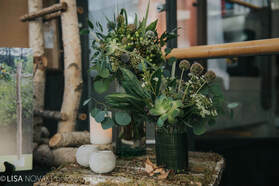 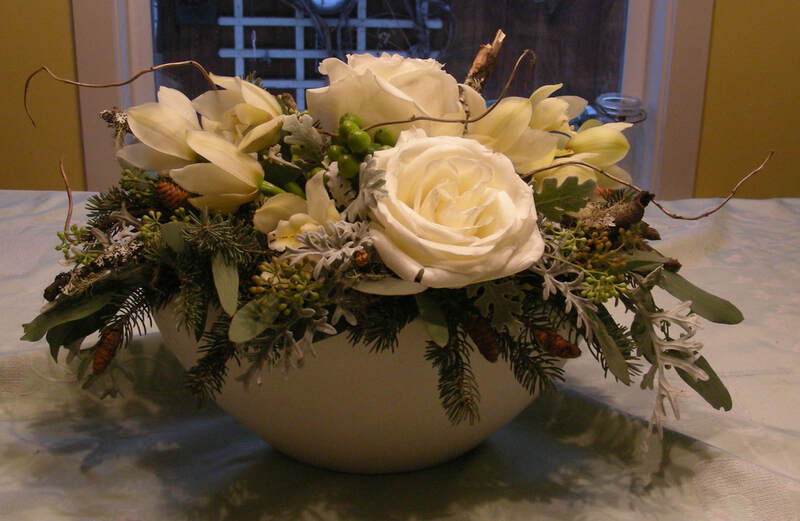 In the off season, Sarah will create custom multiple-office or special event arrangements; however, she does not carry stock in the winter for single arrangements. 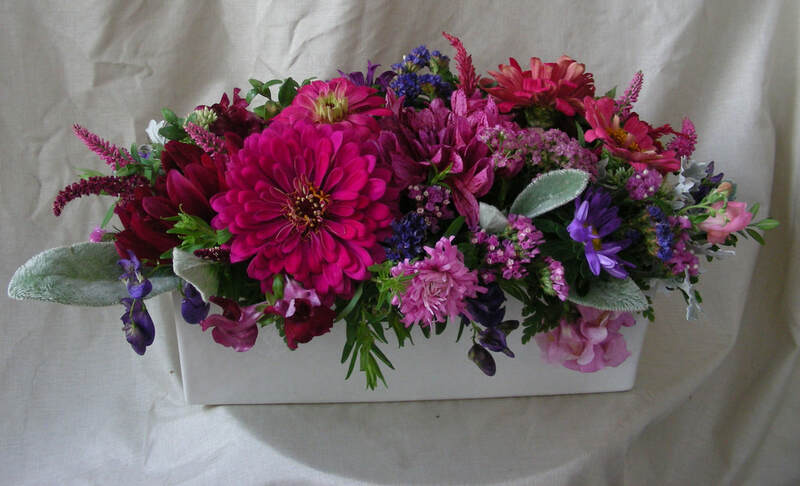 Click here to find out about floral subscriptions, and here to find out about pricing.